Collecting thoughts on travel, food, and media of all sorts. 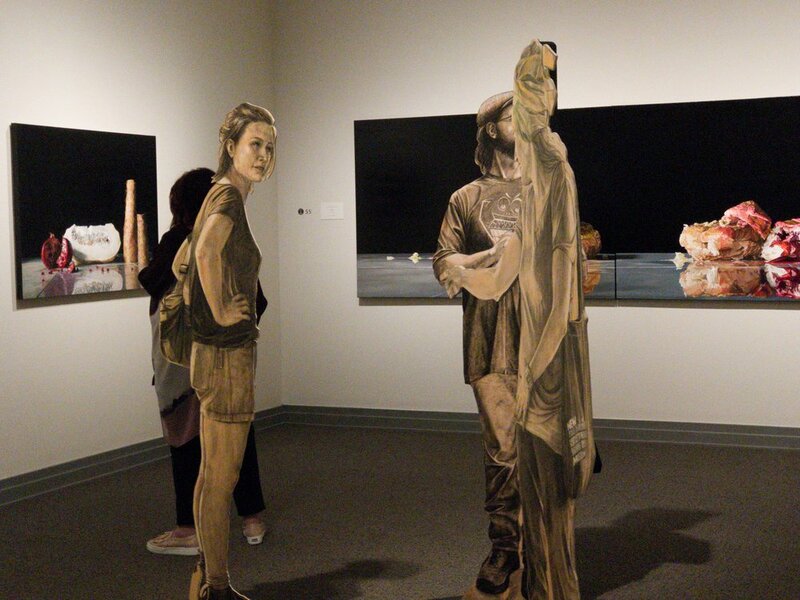 The Huntsville Museum of Art has a series that has been running since 1986 called Encounters. It is focused on regional contemporary artists and I always enjoy getting a chance to hear the artists speak on their work and answer questions. 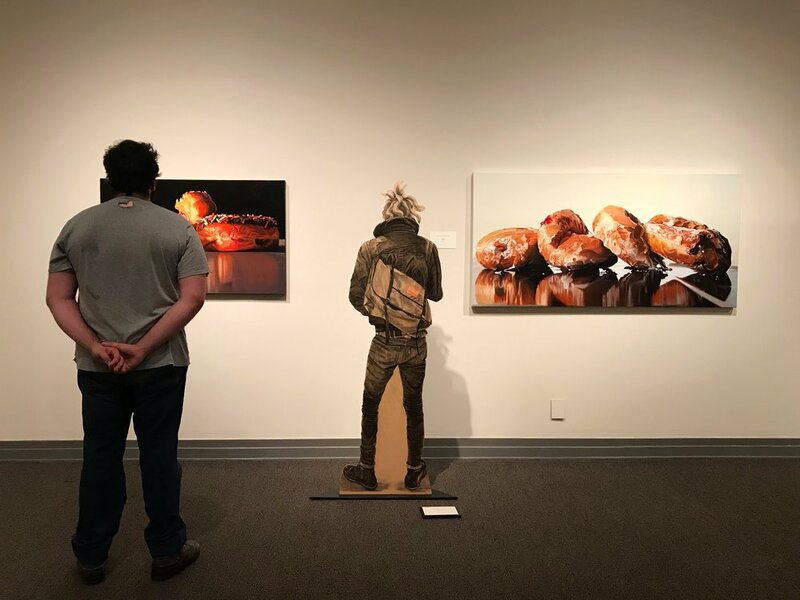 This exhibit, running October 7th through January 20, 2019, is featuring two bodies of work from Denise Stewart-Sanabria. Denise lives in Knoxville and I’ve met her a couple of times at shows there. She also has a solo show in Nashville running October 6th through the 25th at The Arts Company. I could try to describe her work but honestly, listening to her talk about the influences is s tough act to follow. Below is is a video from Knoxville Public Access Television featuring her in her studio and a few shots I took at the talk at the museum.